I am so happy to be taking part in the A-Z of Railhead by Philip Reeve blog tour today! Railhead is a scifi adventure story from the author of the Mortal Engines quartet. It looks spectacular! It's already available in hardback. 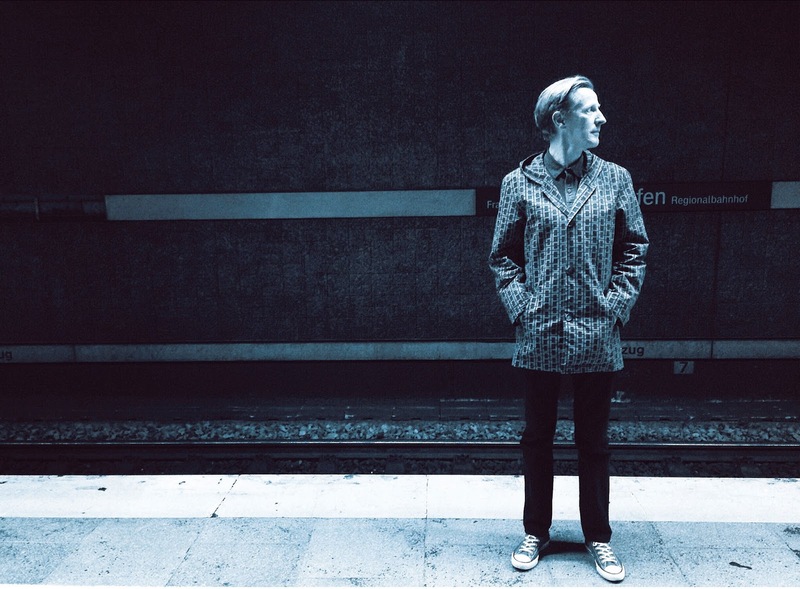 Find out more about Railhead and Philip Reeve by visiting Philip Reeve or follow Philip Reeve on Twitter! There are many different types of world strung like beads along the lines of the Great Network. Some, barely habitable to begin with, have been terraformed just enough to allow miners and industrial workers to live there, extracting and refining raw materials for richer, kindlier worlds which don’t want to scuff up their own ecosystems. On the planets where large numbers of people live, park-like garden cities sprawl around the K-bahn stations. And here and there there is a planet which is purely used for leisure; resort worlds, and the game preserves of the powerful Corporate Families. No family is more powerful than the Noons, and the Noons are famous for their forests. The station cities of their worlds are greener than most, and their resort-world of Jangala is one planet-wide forest; tropical jungle at the equator giving way to broadleaf woodland in the temperate zones and vast pine forests near the pole. Small towns and lodges nestle among the trees, welcoming visitors from other worlds and important guests whom the Noons want to impress. Maglev trackways carry picnickers and hunting parties into the deepest parts of the world-forest. 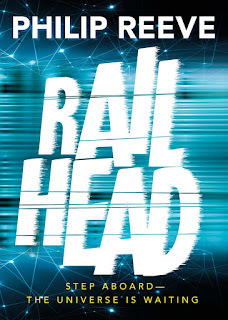 Railhead by Philip Reeve is published on 1st October by OUP.